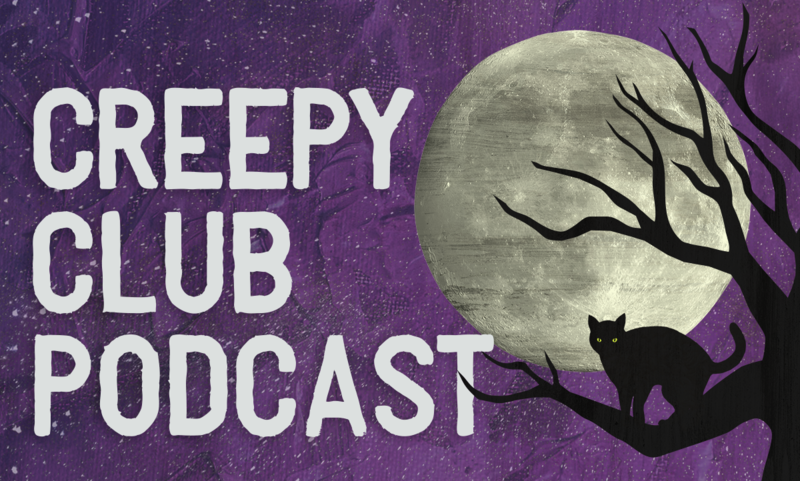 Welcome to the Creepy Club Podcast! Heidi tells Rissa the hyper-local and super creepy tale of Loren Copp, a pastor, who ran a pizza joint and martial arts dojo gone very, very wrong. The Creepy Club Podcast WordPress.com.